IBM VP for Watson IoT: "The Internet of Things is really more interesting when it interacts with people." IBM is trying to be the brains behind the increasingly brawny presence of the Internet of Things (IoT) in all corners of the business world, using its artificial intelligence (AI) expertise to offer insight into piles of new data, provision new implementations, and help drive decision-making. The vendor thinks that its Watson AI is the ideal back-end for IoT, which is an area that few companies are addressing so directly. There’s a great deal of uptake around technology that connects new devices to the network, but comparatively little that actually does meaningful work on the floods of new data provided as a consequence. According to Bret Greenstein, vice president of Watson IoT at IBM, the technology is the beating heart of the tech giant’s IoT offerings. 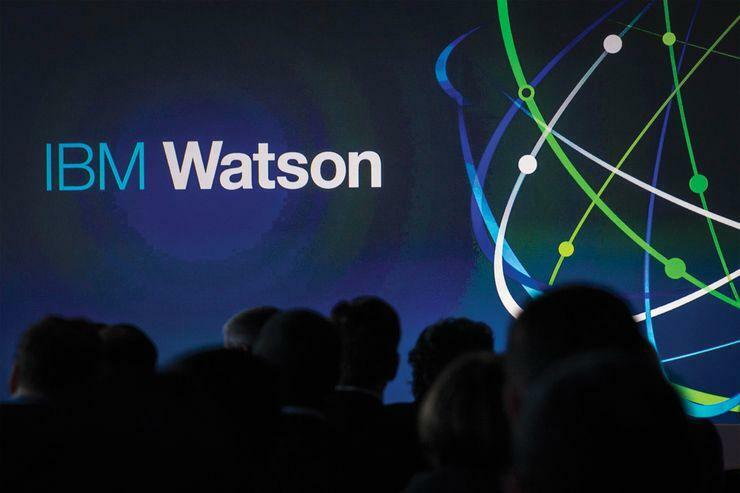 "We took Watson and put it at our platform level, we have Watson in our engineering solutions and our operations solutions, we have new stuff that’s just pure Watson, like image analytics and voice and conversation services – because, in the end, the Internet of Things is really more interesting when it interacts with people,” he said. Predictive maintenance is the big value proposition for IBM right now. Whether it’s gauging time-to-failure for important components on oil rigs, service life among large fleets of cars and trucks or monitoring industrial machinery, the idea is to save money and help make costs predictable - mapping data onto models and helping to minimise downtime is the crux of the offering. "For us it’s always been ‘what do the data mean?’ and how do we use it to drive savings, initially, and then use it also to drive new revenue streams,” said Greenstein. “Watson is key to taking all that information from the vehicle and the environment around it, and gaining insights that can help you drive safer, help manage the vehicle and the experience in the car,” he said. This story originally appeared on Network World.